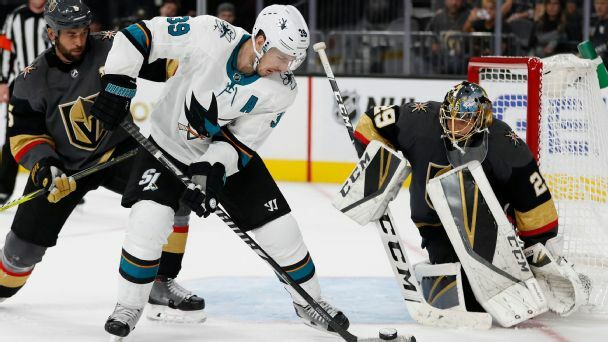 A goalie interference penalty against the Sharks in the second period caused "a two-goal swing" in Game 2 on Friday night, according to San Jose coach Pete DeBoer. 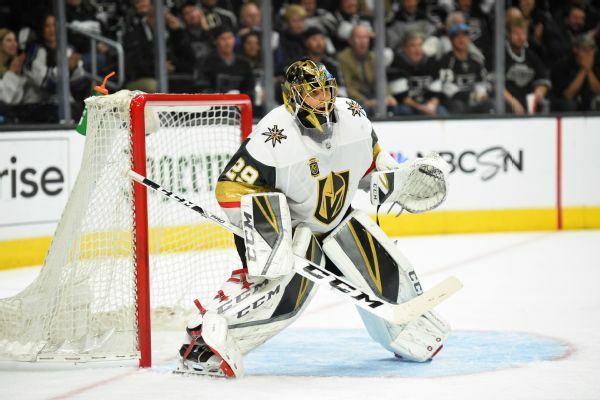 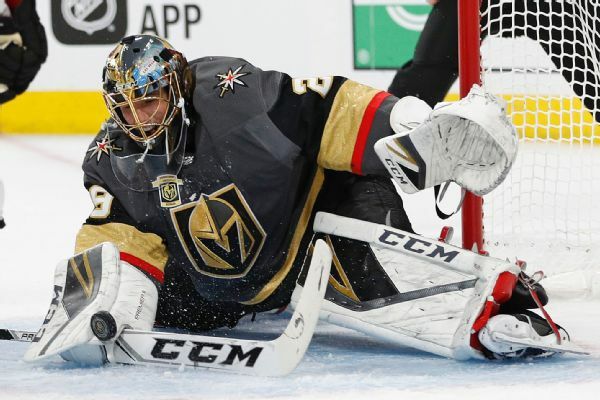 Goaltender Marc-Andre Fleury has agreed to a three-year, $21 million extension that keeps him with the Golden Knights through the 2021-22 season. 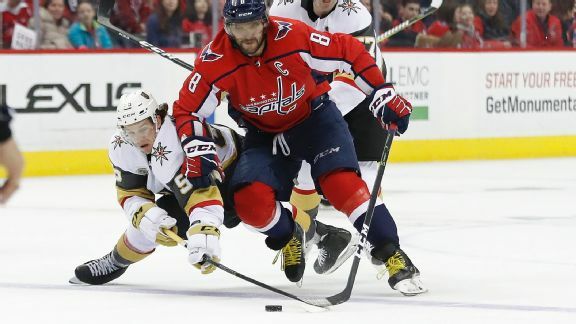 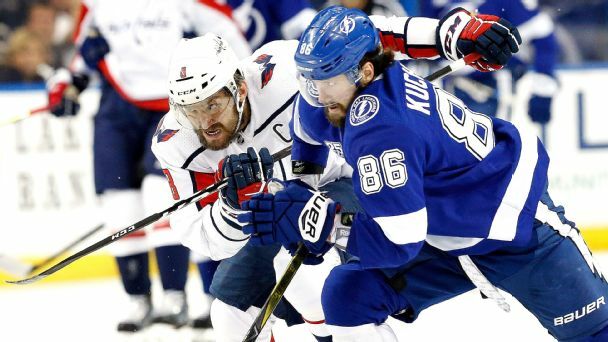 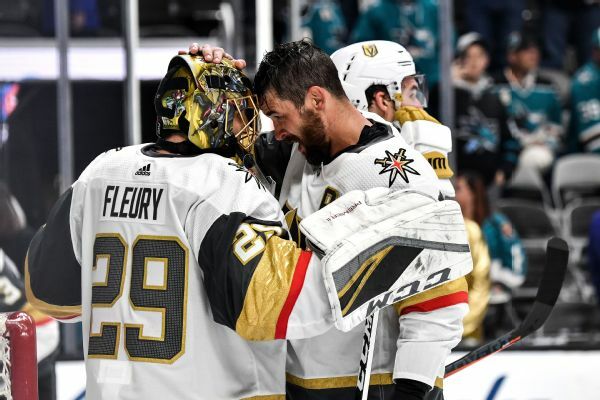 Marc-Andre Fleury says Braden Holtby's save was good, but he wanted it to go in so the Golden Knights could avoid trouble with a loss in Game 2. 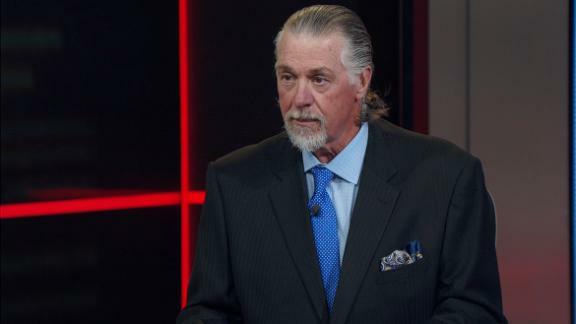 Barry Melrose explains Marc-Andre Fleury's impact and how significant it would be if the expansion Golden Knights won the Stanley Cup. 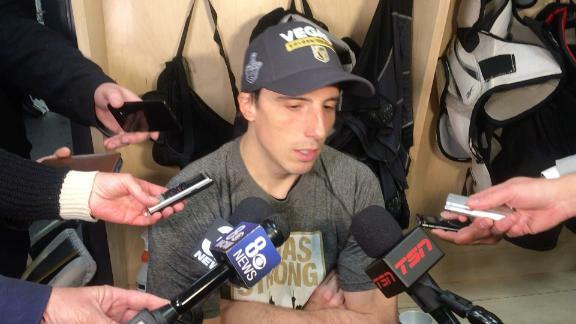 Golden Knights goaltender Marc-Andre Fleury met with Carson and Jackson Haugan, the sons of Broncos coach and general manager Darcy Haugan, after Wednesday night's win, letting them try on his gear and talking to them about the game. 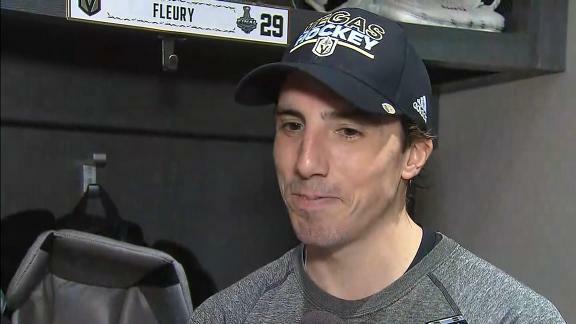 Golden Knights goalie Marc-Andre Fleury explains what the Jets did well that propelled them to a 4-2 win in Game 1.